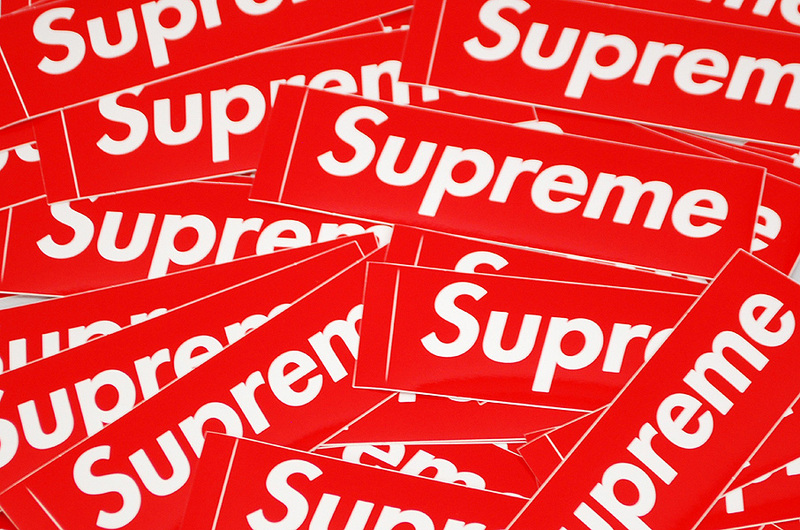 Free Stickers from Supreme New York! These guys totally hooked us up with thousands of stickers to distribute for them. Big Ups to the crew at Supreme! 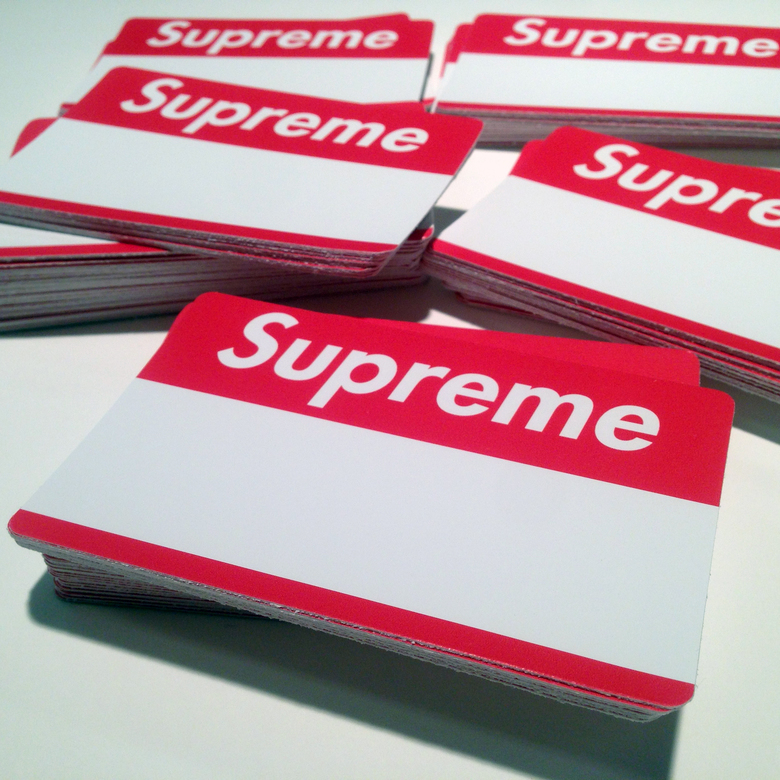 Remember to check out their website: www.SupremeNewYork.com and follow them on Instagram @supremenewyork! 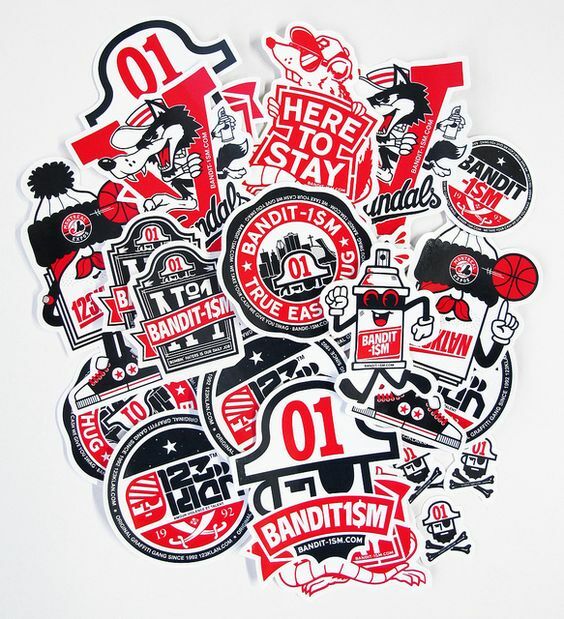 Get your *Free Sticker Pack by clicking here to pay the $4.95 Shipping fee. Thank you for supporting the FreeStickers.org movement. 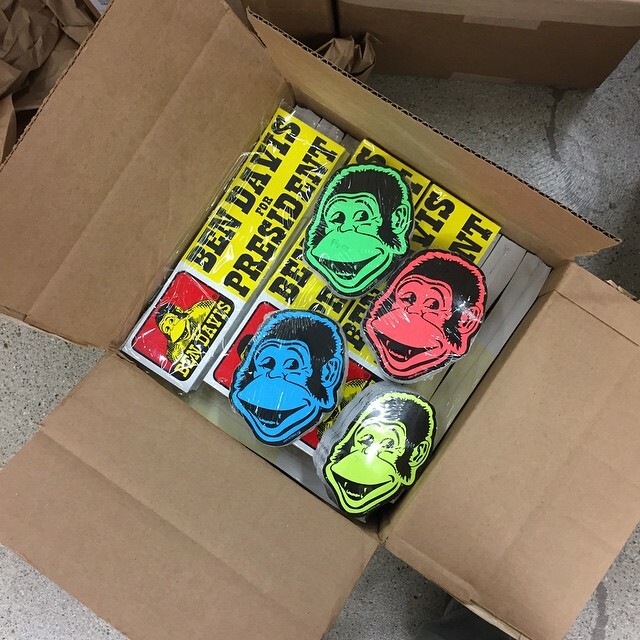 Free stickers from Ben Davis! Check out their website: www.BenDavis.com and follow them on Instagram @bendaviscompany and on Twitter. 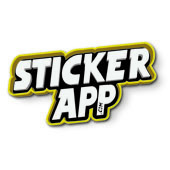 Get your *Free Sticker Pack by clicking here to pay the $4.95 s&h fee. Thank you for supporting the FreeStickers.org movement. 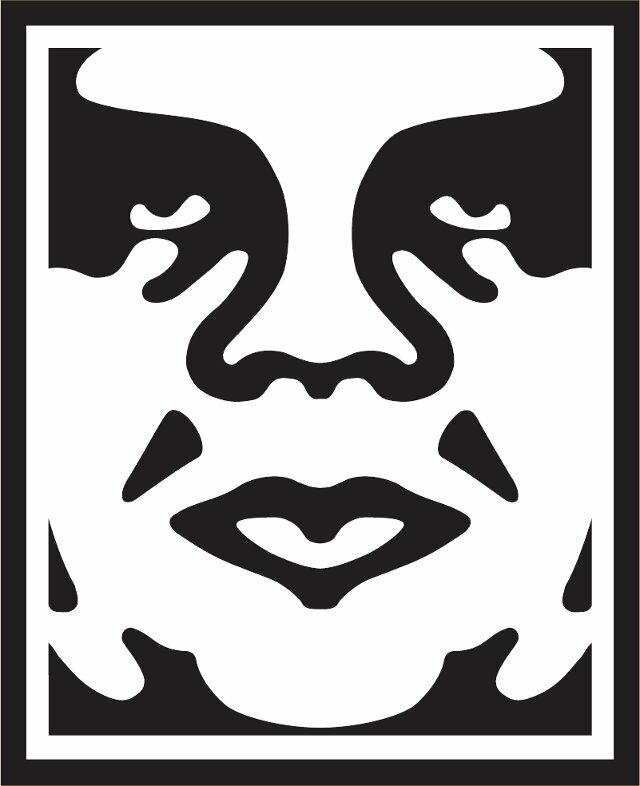 Our friends at Bomit have been cranking out some killer designs for blank stickers. 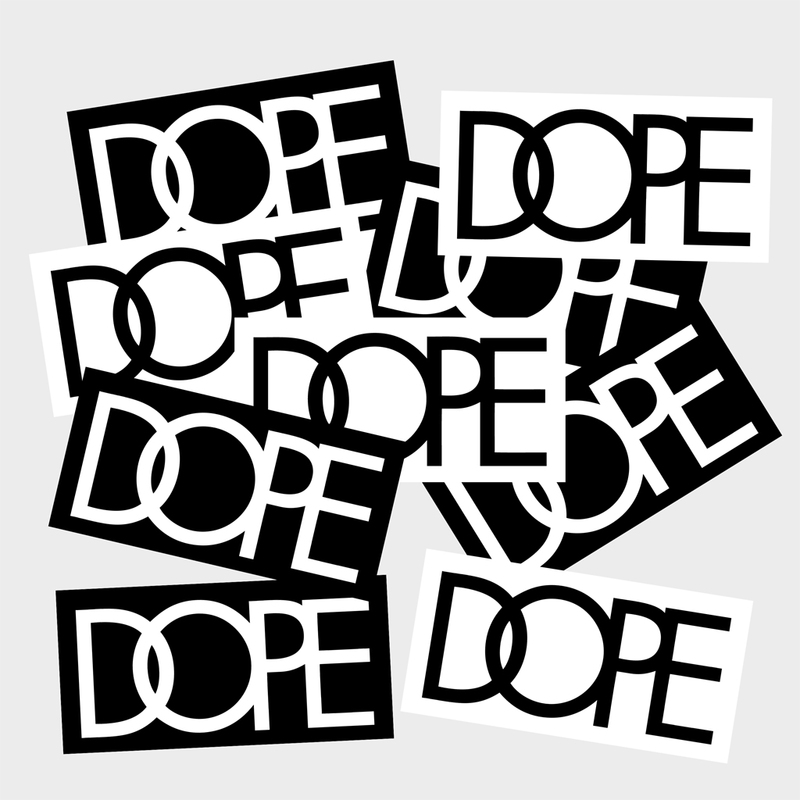 These are the type of stickers that you can write your name on then stick them up on the streets, on your skateboard, etc. It is called catching tags, tagging, graffiti, sticker bombing, etc. These stickers are the best way to get your name “Up”! Now included in every Free Sticker Pack. Thank you for your support, Bomit. Remember to follow them on IG and check out www.Bomit.com for top quality merch. 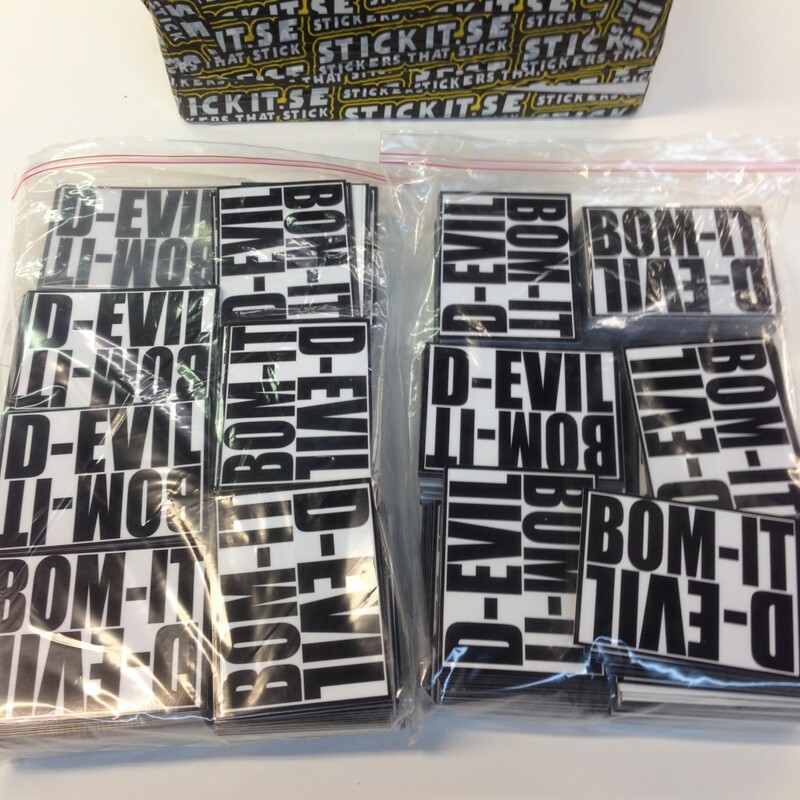 The amazing people at StickerApp sent us this mega package of D-Evil stickers! We are sending them out for free! You only pay the s&h fee of $4.95. 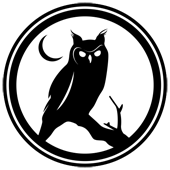 Click here to get your pack. Follow @StickerApp and @D_EVIL_ART on Instagram!!! These guys rock!!! Thank you for supporting the #FreeStickers Movement!!! 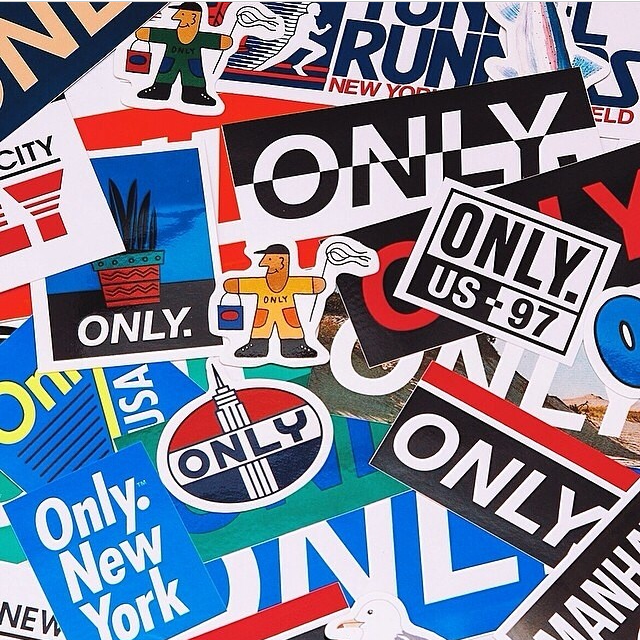 Free ONLY stickers from Only NY… We just got a nice package of Only stickers to give away to our Free Stickers fans! As always, you only pay the $4.95 shipping & handling fee to get your Free Sticker Pack in the mail today! 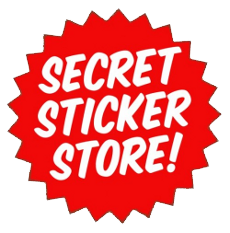 Click here to get your FREE STICKERS NOW. Remember that you can now get more than one pack. We had previously limited it to only one pack per household per month. Visit the ONLY website and show your support. Sign up now to get your Free Sticker Pack. 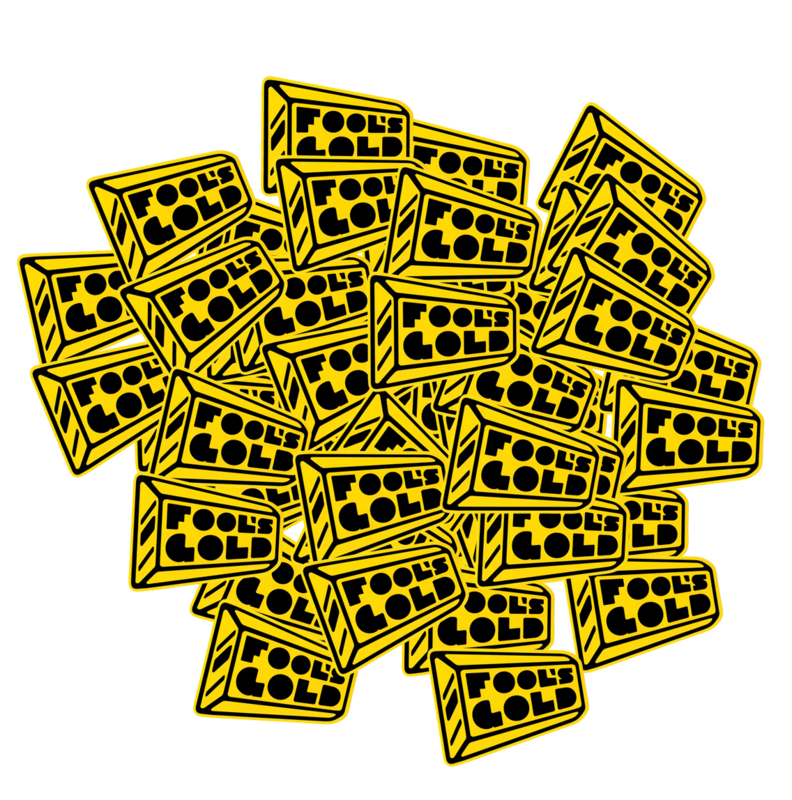 Please show your support / help us thank the guys at Fools Gold for sending us this massive package of stickers to distribute. Remember to follow them on Twitter and Instagram. You only have to cover the shipping and handling fee of $4.95 to get your Free Sticker Pack in the mail. Click here to order your sticker pack now.